Every Monday I share a project management themed presentation. Occasionally I feature a project management presentation that I created. Throughout 2013 by far my most popular presentation with over 5,700 views was on How To Write Excellent Project Scope In 5 Steps. The presentation was also featured on Haiku Decks gallery of hand picked presentations. A copy of the presentation can be viewed below. The project scope of work is what is required to be delivered. 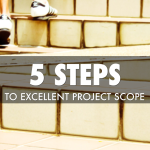 At the start of this year I wrote a blog post on how to write excellent project scope in 5 easy steps which you can read here. However before you do check out the presentation below that I have put together which illustrates the blog post. It is important that the project scope statement is clear, unambiguous and easy to understand. It should also be as detailed as possible leaving the reader in no doubt what is being delivered as part of the project. When documenting the project scope I try to think in the same way I would any goal by using the mnemonic SMART. 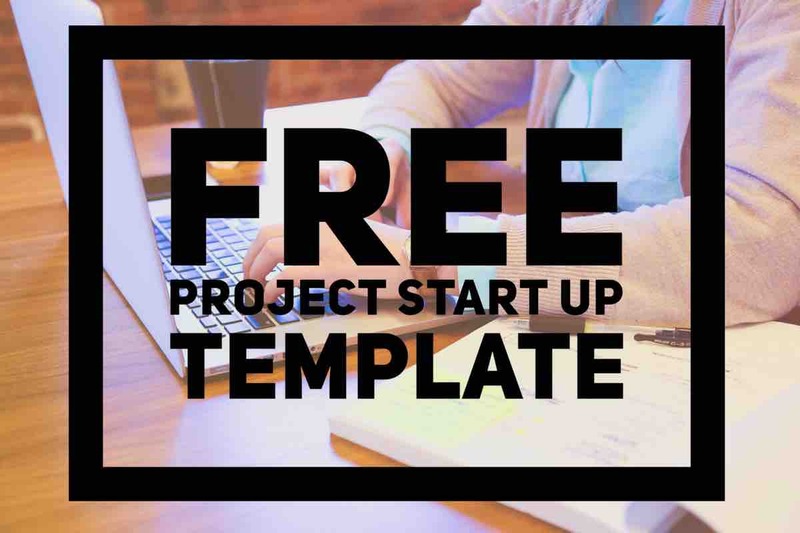 I use this approach in my project start up template which you can download here. 1. Specific – The project scope needs to be accurate and leave no doubt as to what the project will achieve. 2. 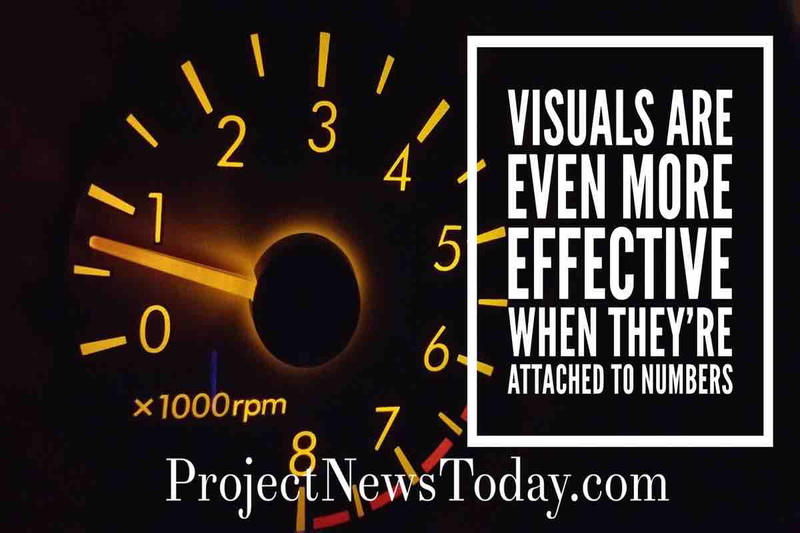 Measurable – How will the sponsor know when the project is complete. 3. Achievable – Make the project as small as possible after all it is easier to eat an elephant one bite at a time. 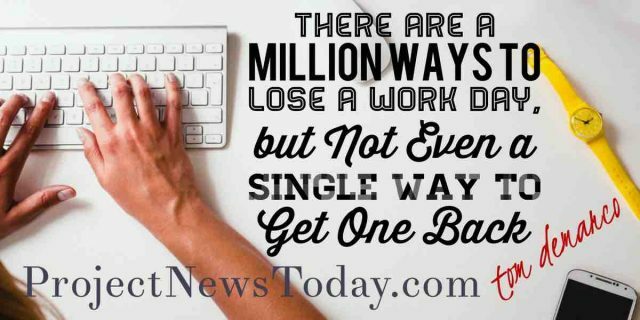 It is far easier to manage a few smaller projects than one big one. 4. 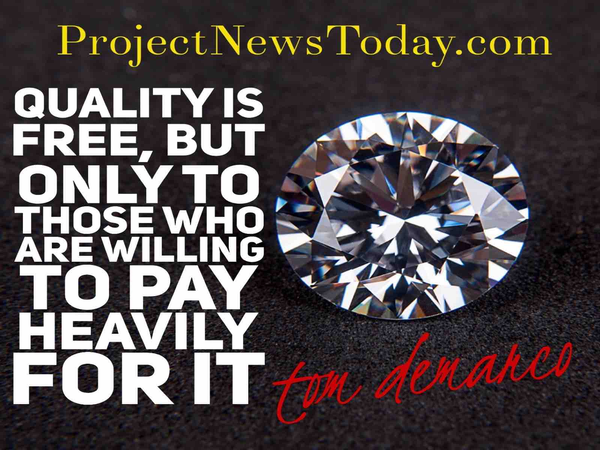 Realistic – Make the project easy to deliver, if it is over complicated then it is likely to hit problems and run over budget, be delivered late or of poor quality. 5. Timely – Does the project have to be complete by a certain date? If so put it in the scope that the project has to be complete by that date. 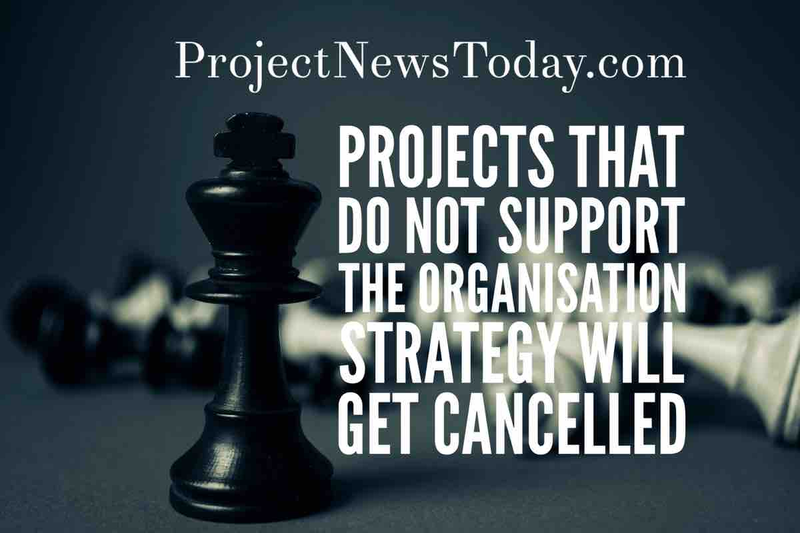 Projects that do not support the organisation strategy will get cancelled. 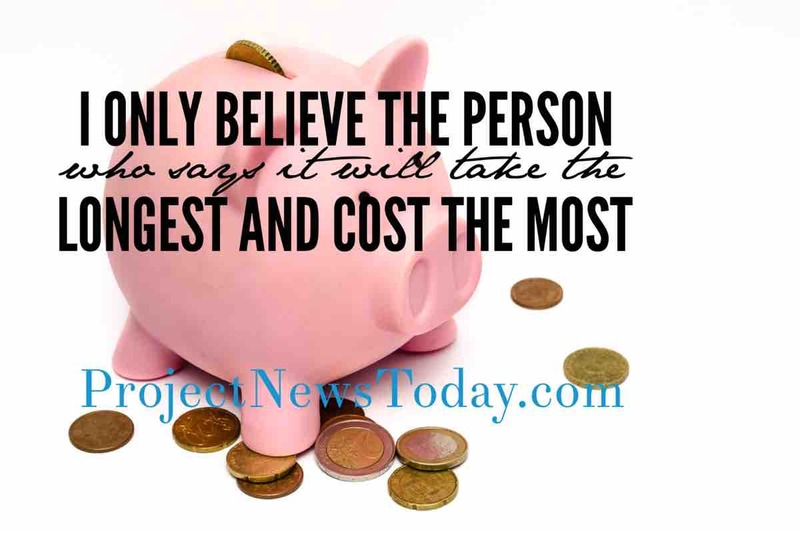 I only believe the person who says it will take the longest and cost the most. 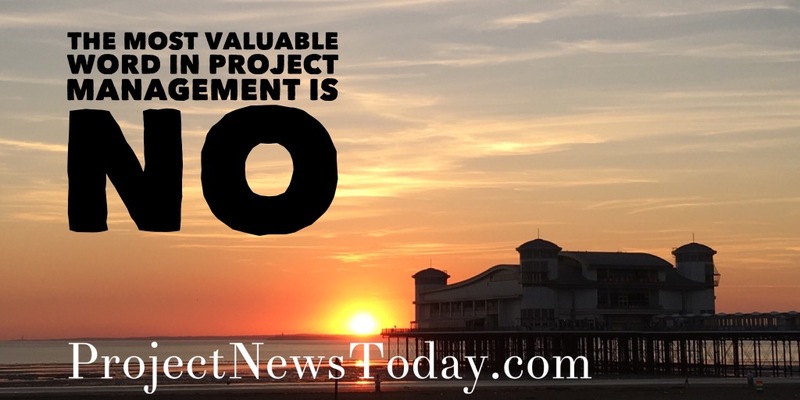 The most valuable word in Project Management is No.